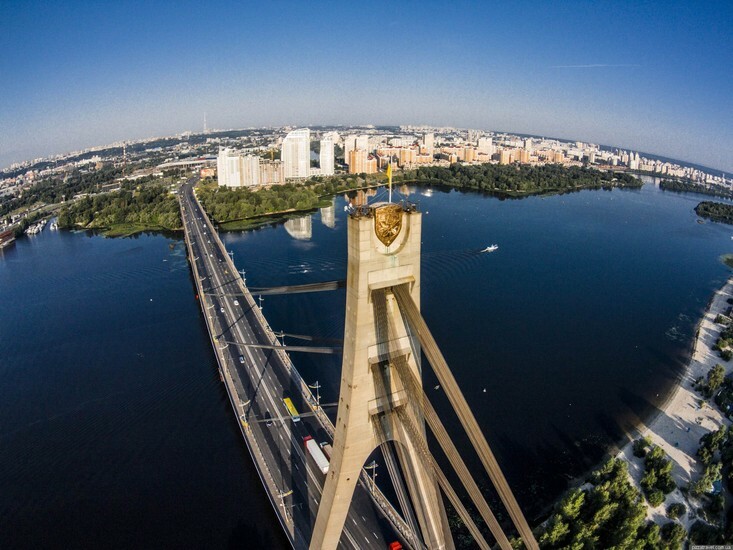 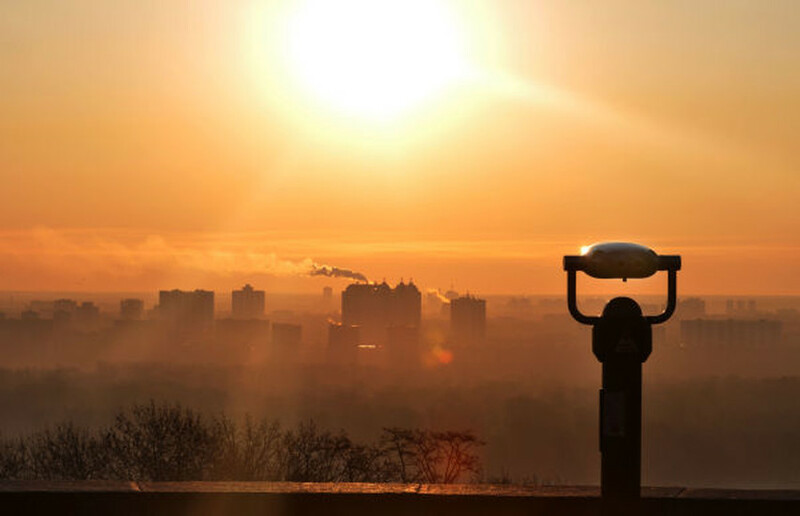 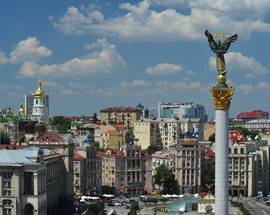 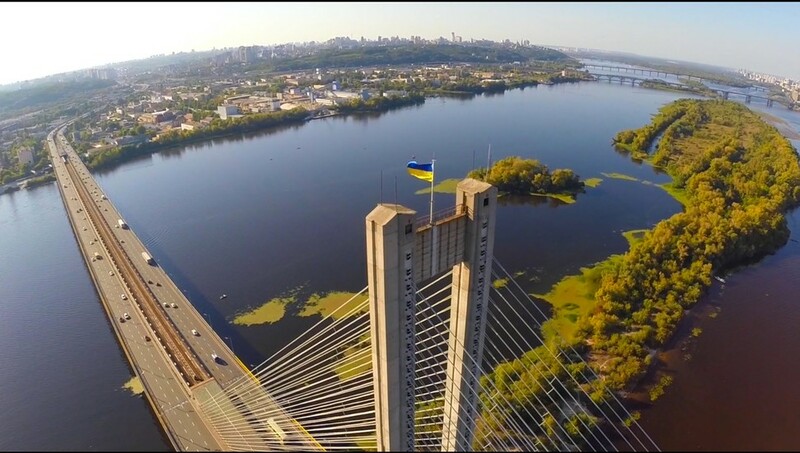 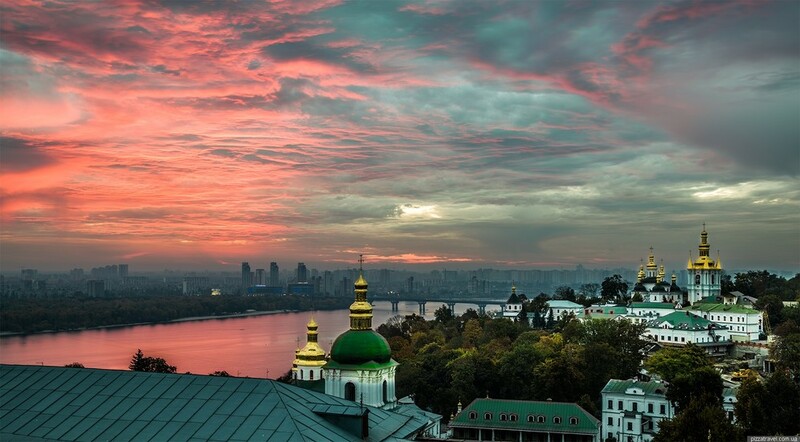 There are cities that symbolise a nation and Kyiv is one of them. 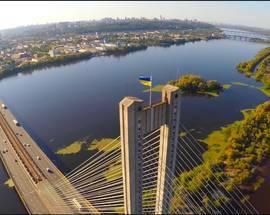 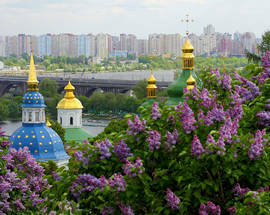 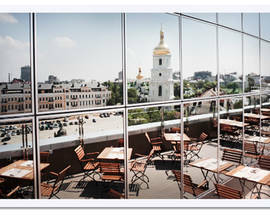 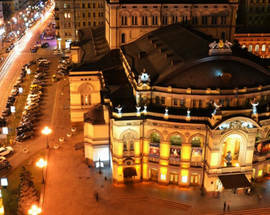 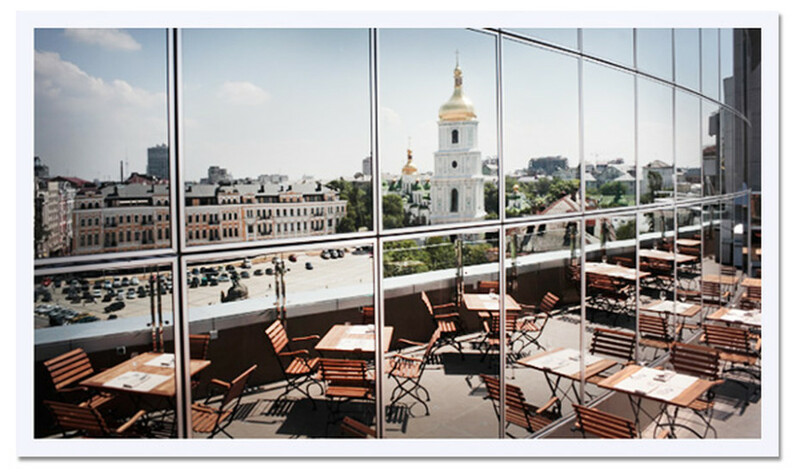 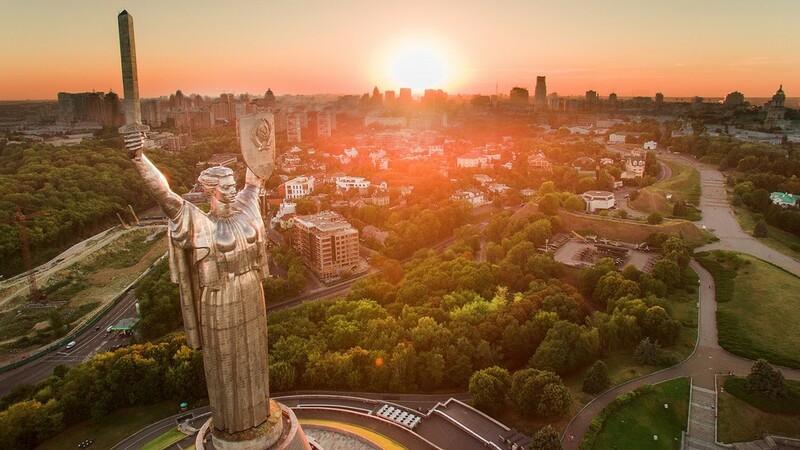 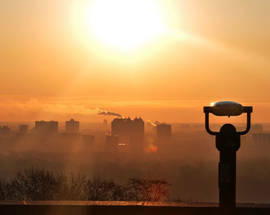 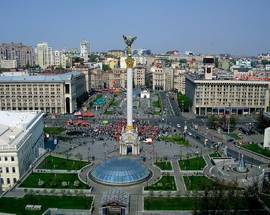 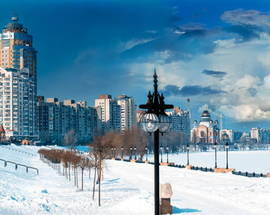 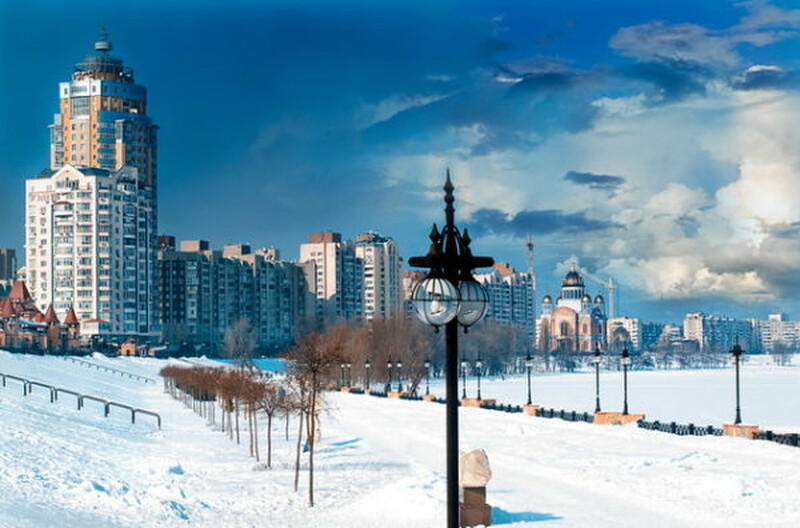 Kyiv is the soul of Ukraine, playing a key part in the past, present and future of this country. 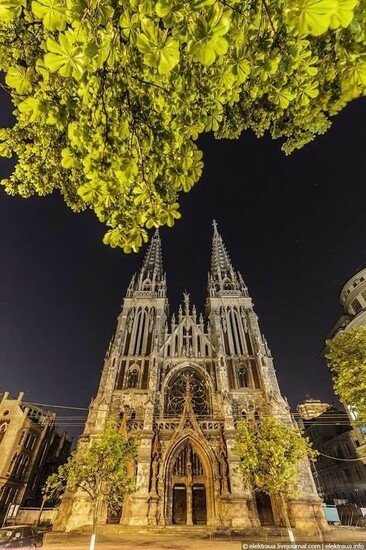 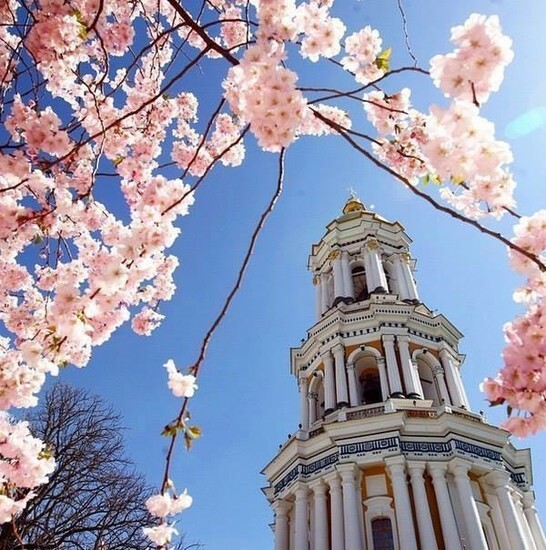 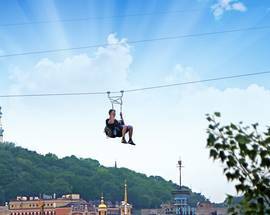 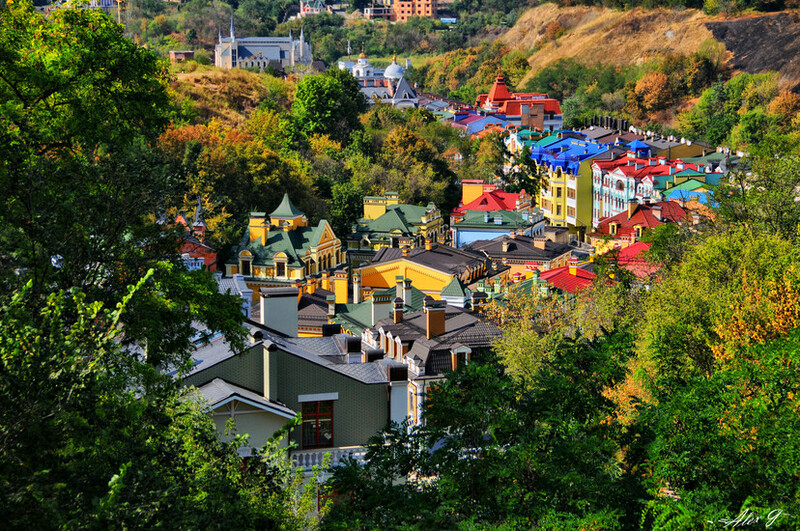 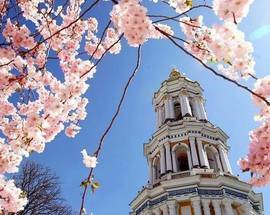 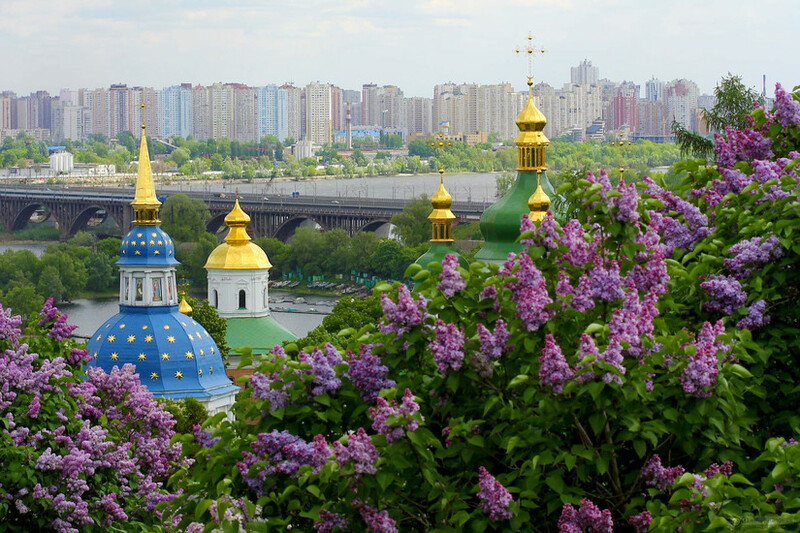 One of the most beautiful cities in the world, Kyiv is covered in a sea of greenery, which can be seen everywhere - in its many parks, boulevards and gardens. 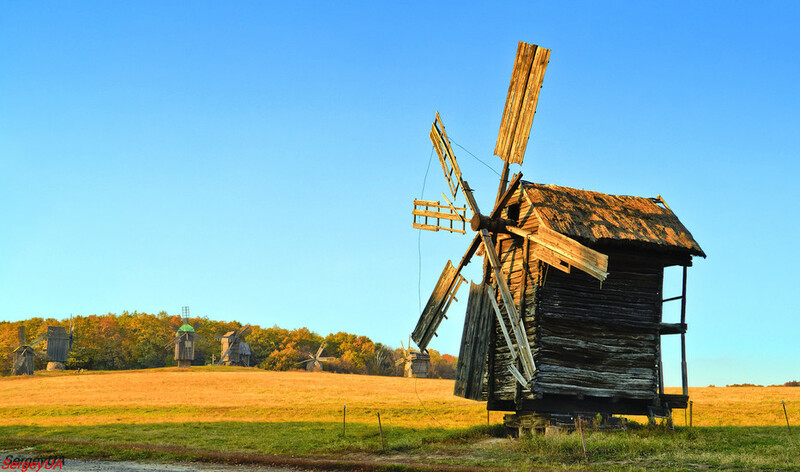 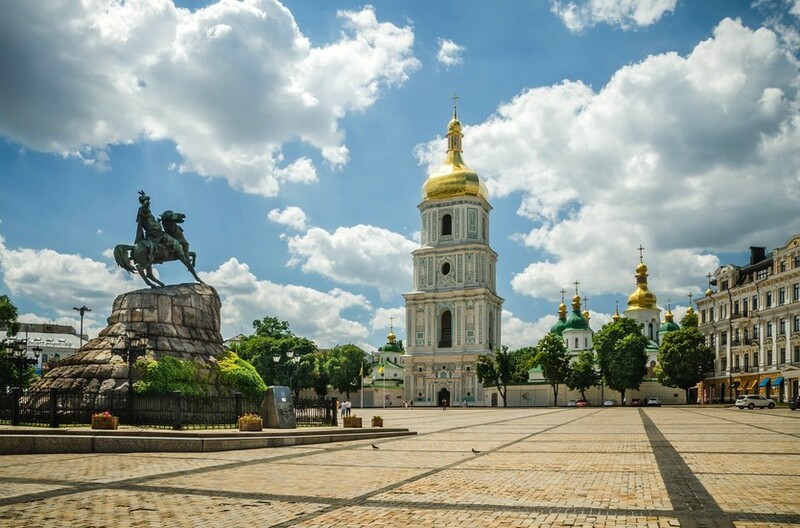 At every corner of every street you will find beautiful historic sites. 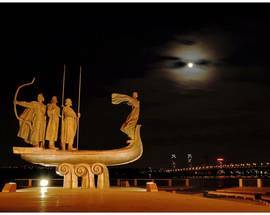 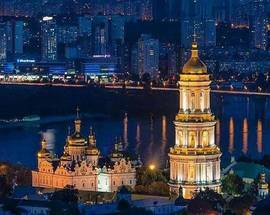 For almost 300 years Kyiv was the centre of Kyivan Rus, a mighty Eastern Slavic state whose territory spread from the Western Buh to the Volga, from the Black Sea to the Baltic. 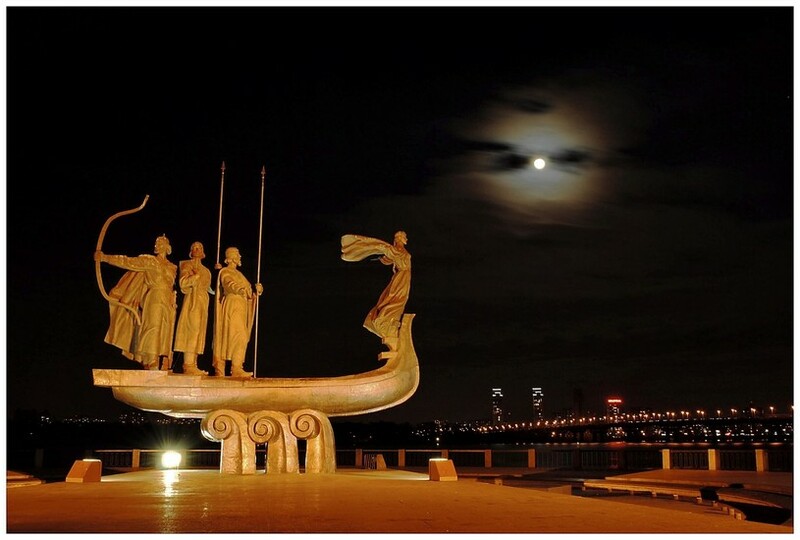 It was a shield that protected Europe from the invasions of savage nomads. 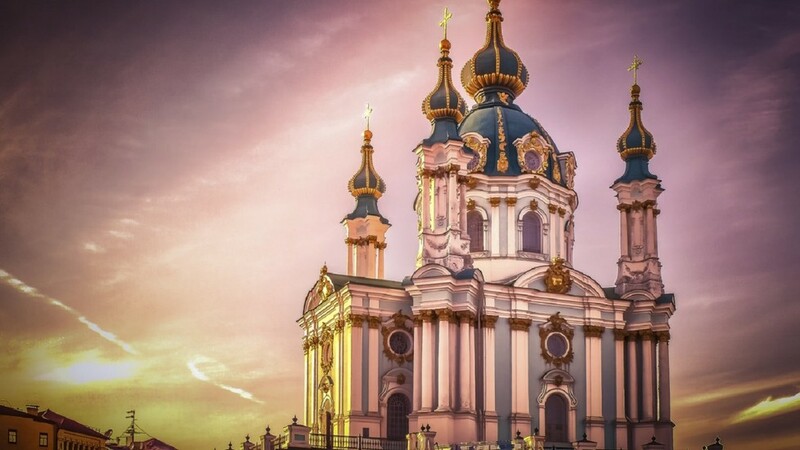 Hordes of invaders poured into our nation for centuries, but every time they were turned back by the Slavic stronghold. 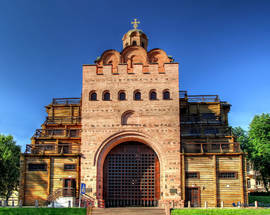 The Kyivan Rus’ state disintegrated during the 12th and 13th centuries, and some of its territory came under the rule of Moscow and Poland. 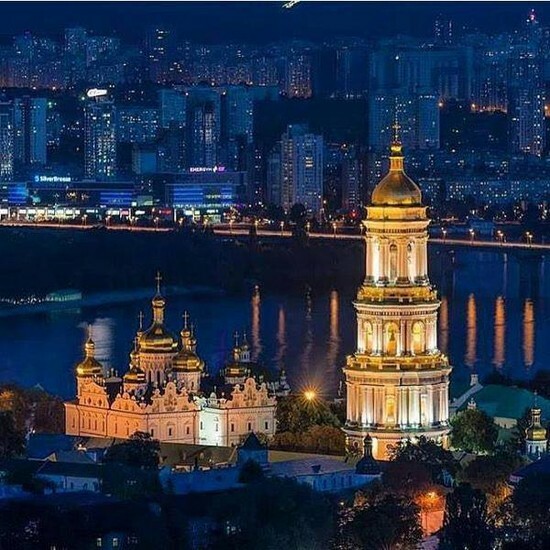 One can only imagine what Kyiv would have become if not for the continuing invasions that began in 1240 by roaming Mongol Tatars and continued for 700 years, including the Nazi occupation in World War II. 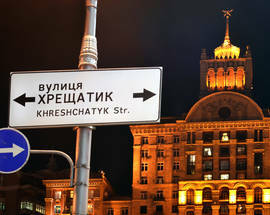 The Germans destroyed 40 per cent of the city, and the retreating Soviets destroyed much of Khreschatyk Street, the main street of Kyiv. 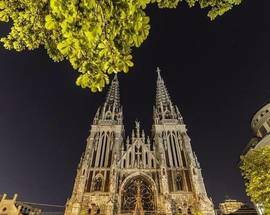 Even in what was technically peacetime, hundreds of churches and cathedrals, architectural and historical masterpieces, were blown up during the 1920s and 1930s. 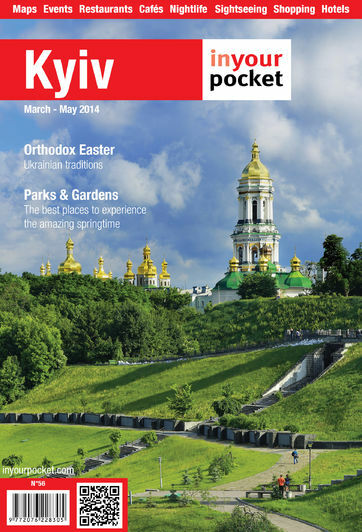 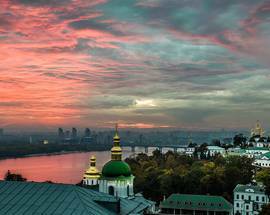 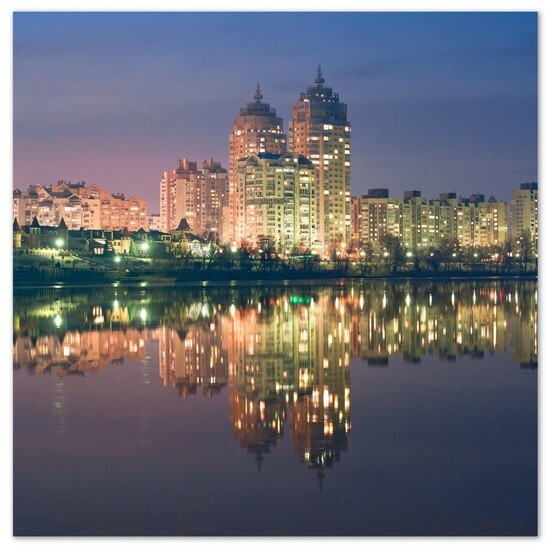 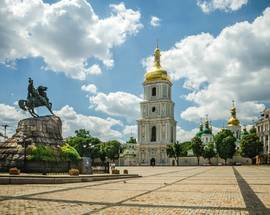 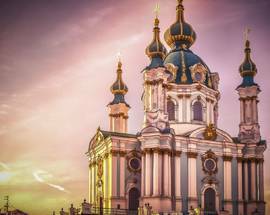 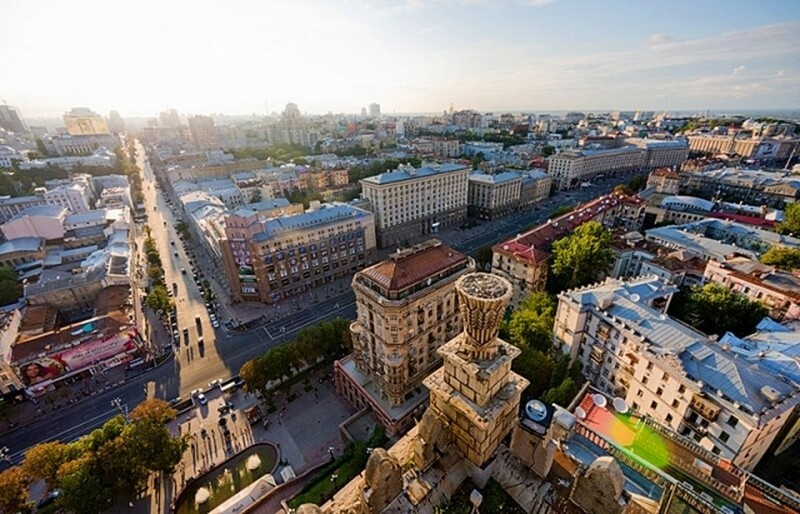 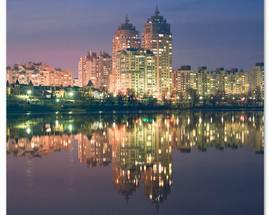 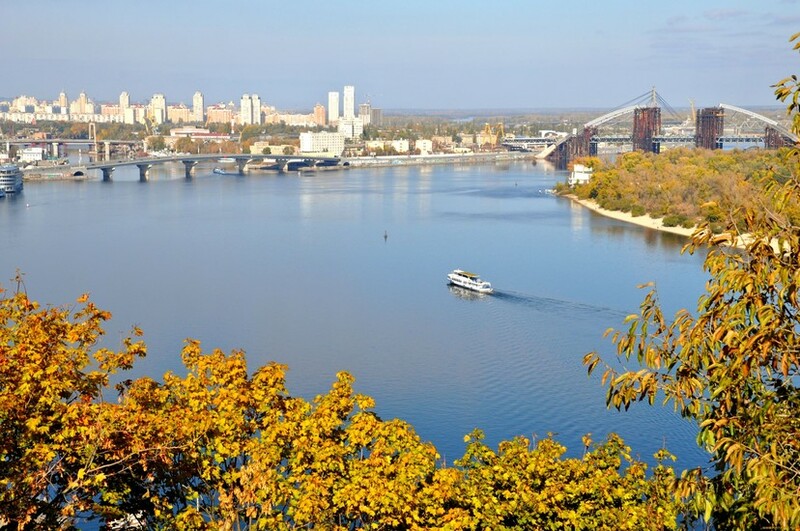 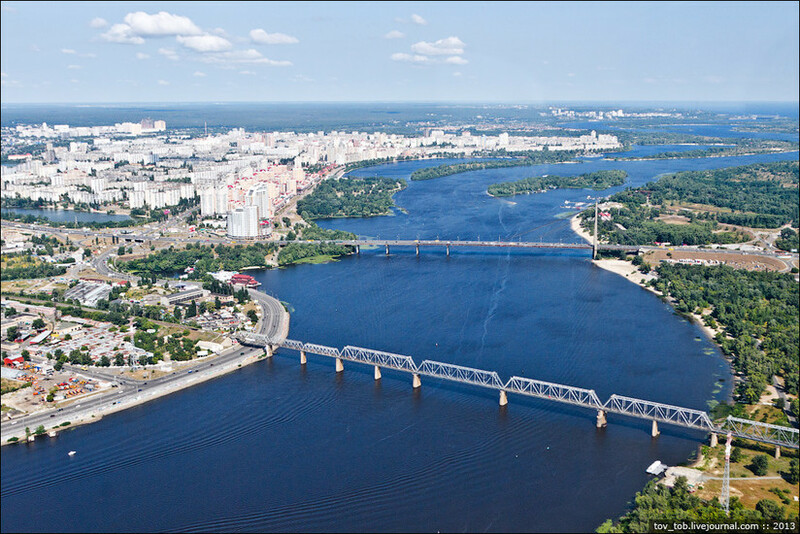 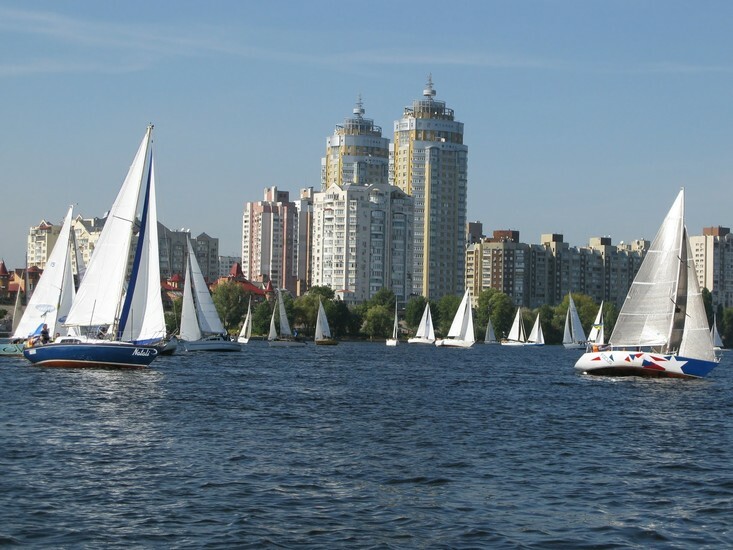 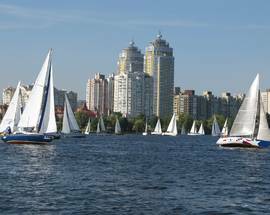 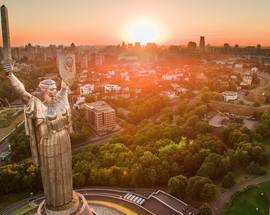 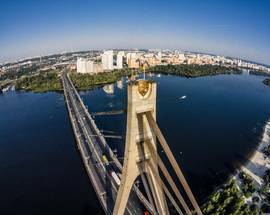 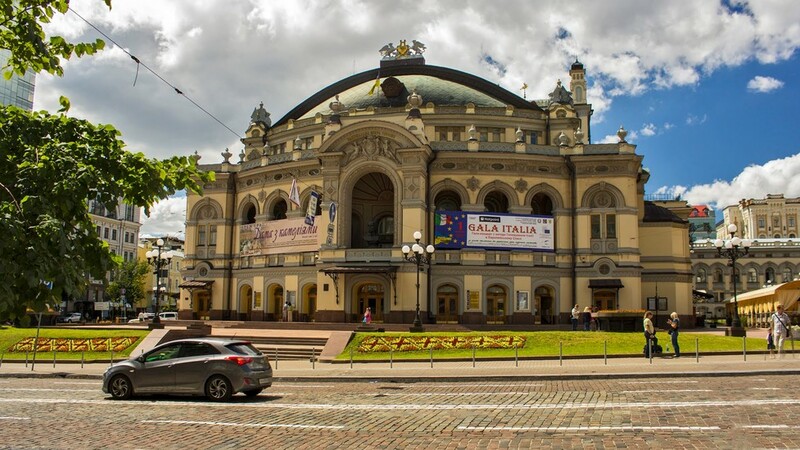 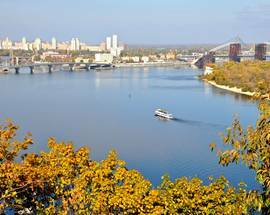 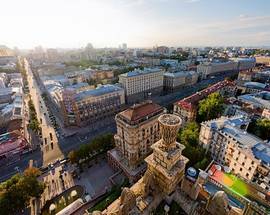 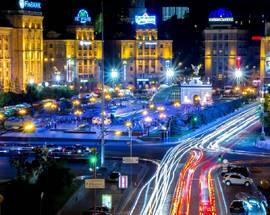 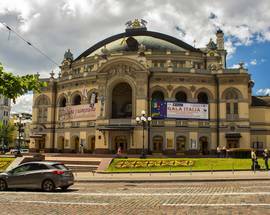 Kyiv, once the holy centre of the Rus, sprawls out along the high hills of the Dnipro, rivalling the oldest and most charming cities of Europe. 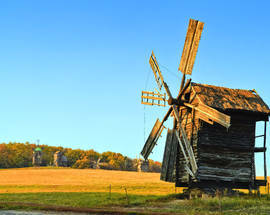 Every epoch left its mark here. 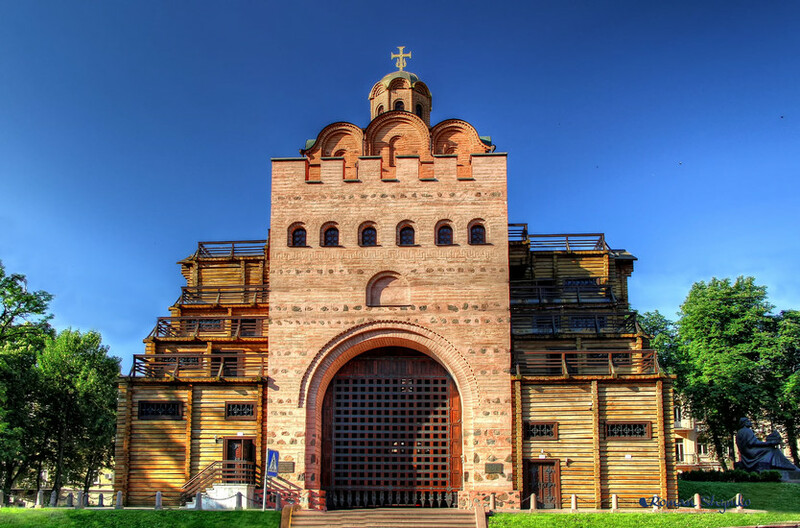 Even the great Tatar invasion that shook the civilised world in the 13th Century was unable to wipe it off the face of the earth. 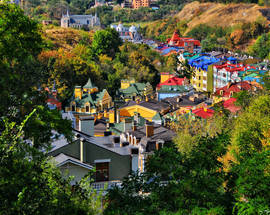 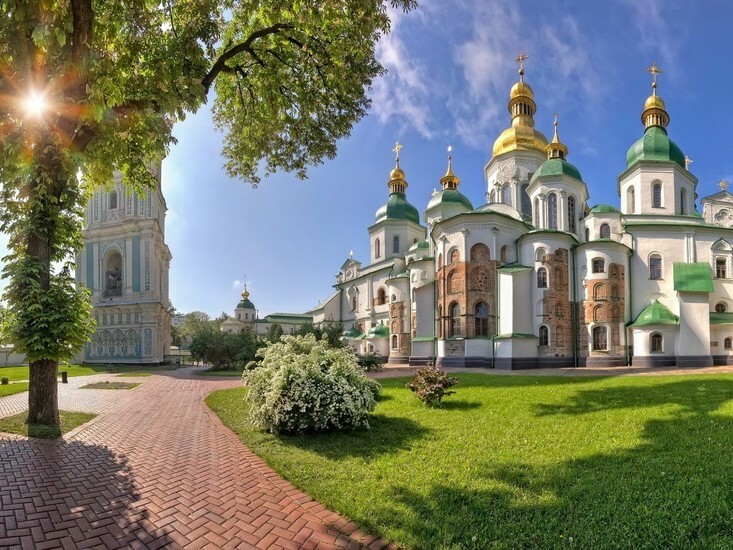 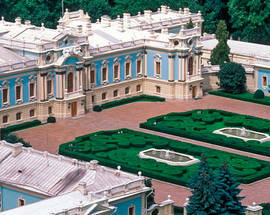 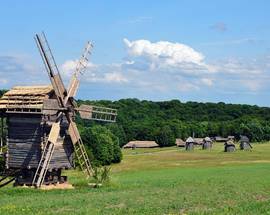 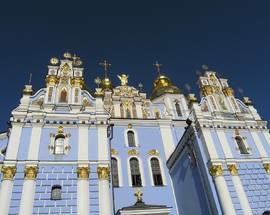 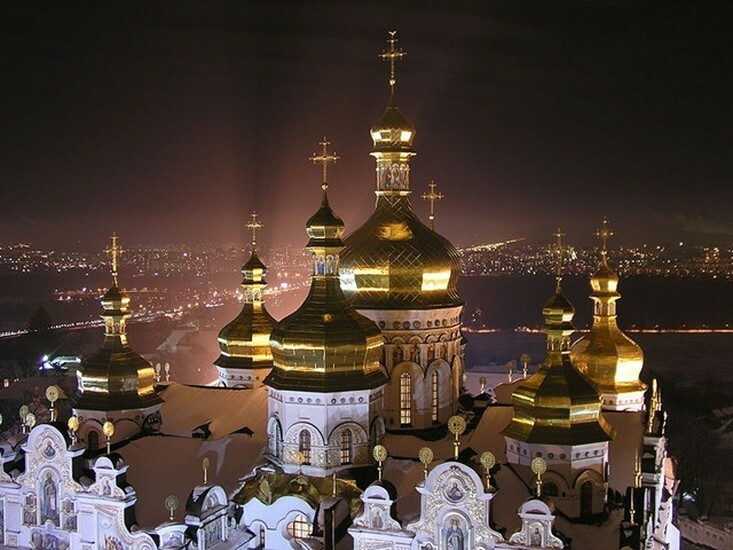 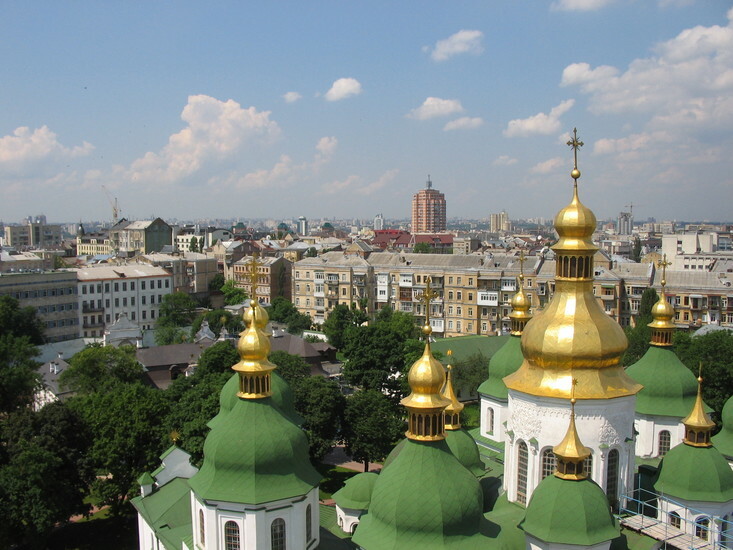 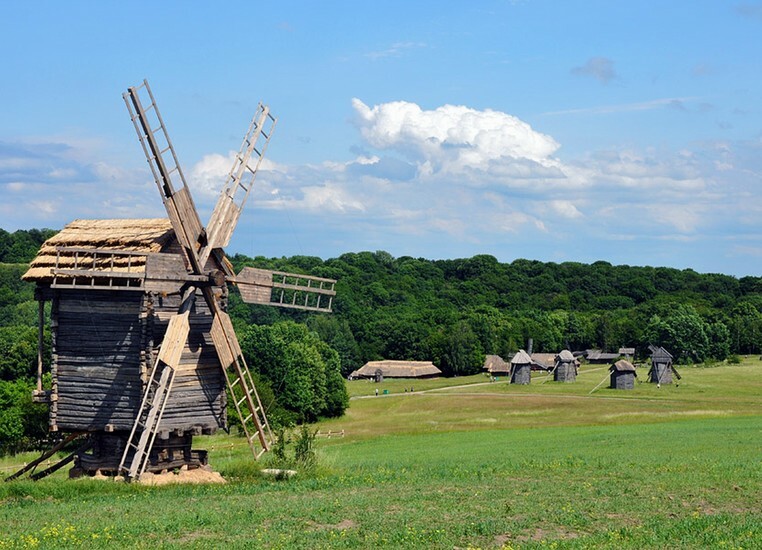 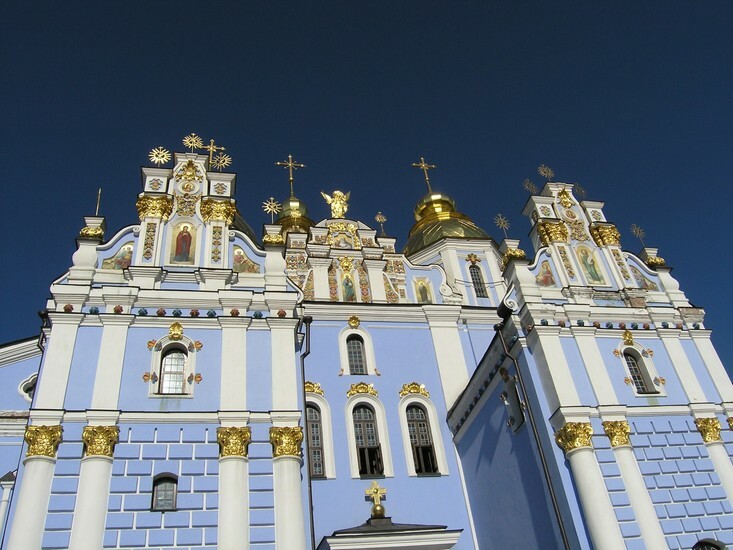 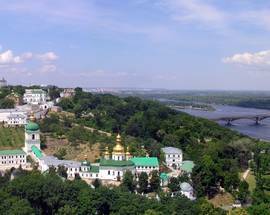 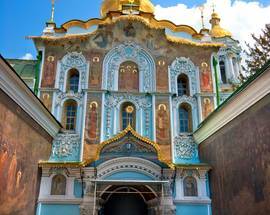 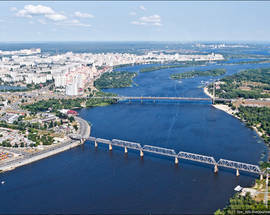 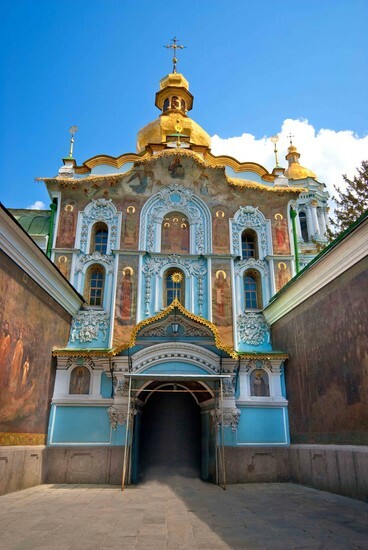 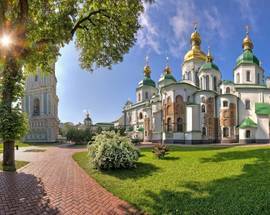 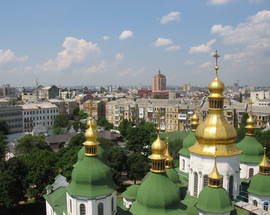 Then, at the beginning in the 17th century, Kyiv once again turned into a leading spiritual and cultural centre. 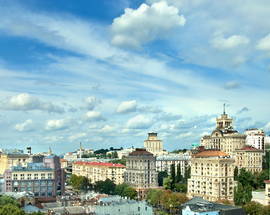 Today we are witnessing a great time in Kyiv’s and in Ukraine’s history. 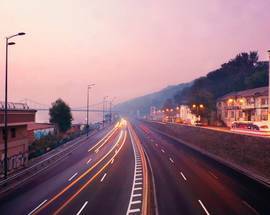 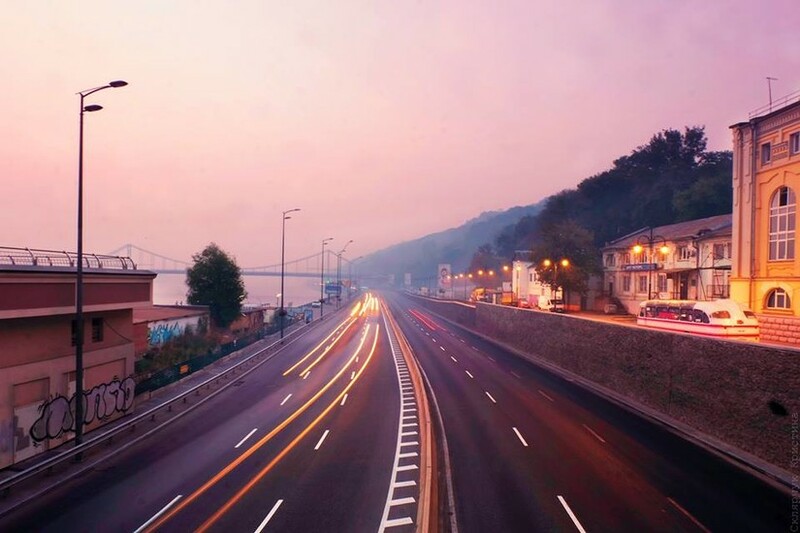 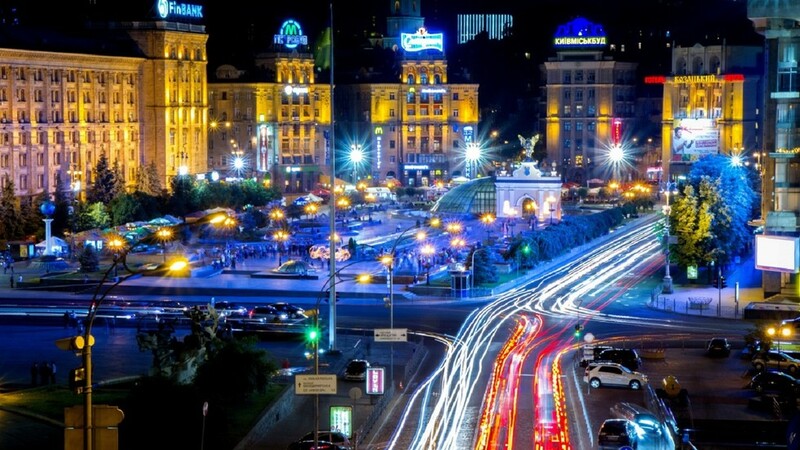 With the population of over three million, the same as Rome, Paris, and Madrid, changes are taking place at an amazing pace. 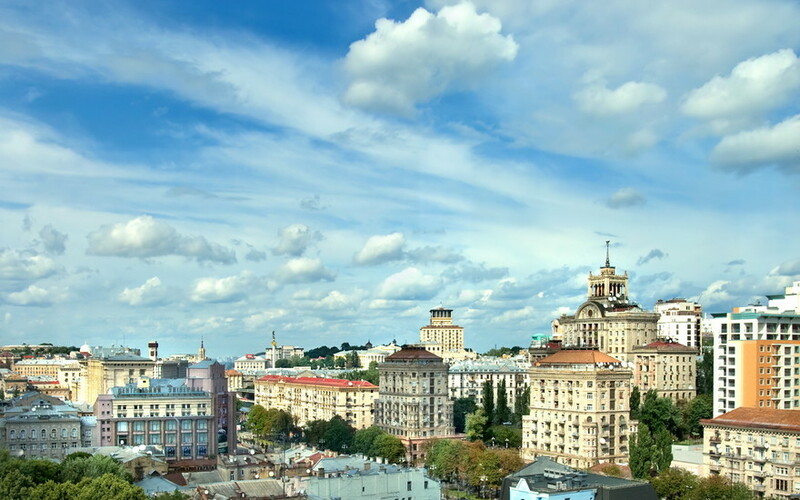 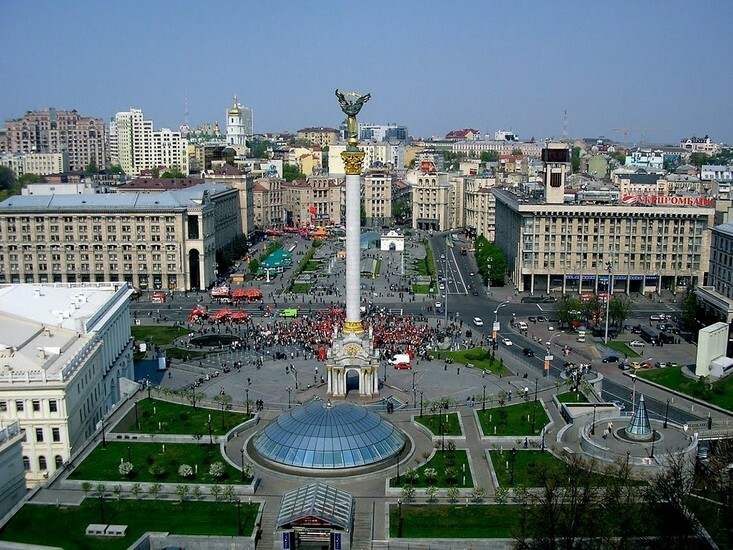 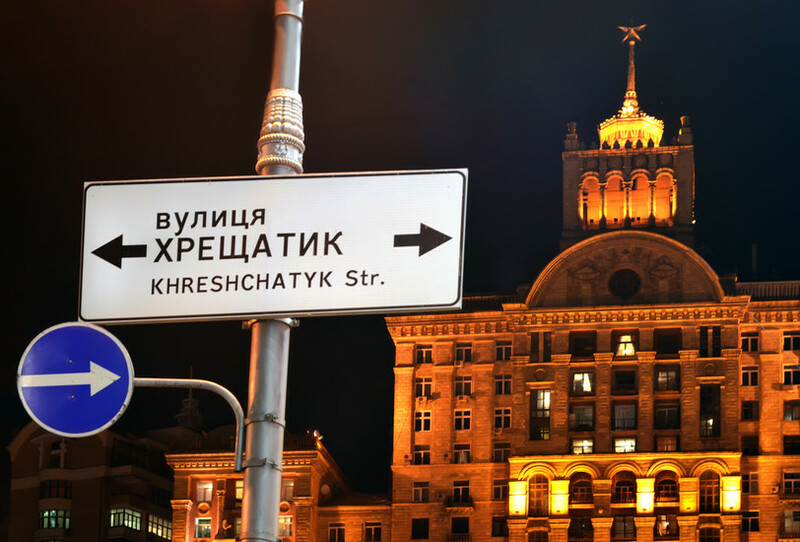 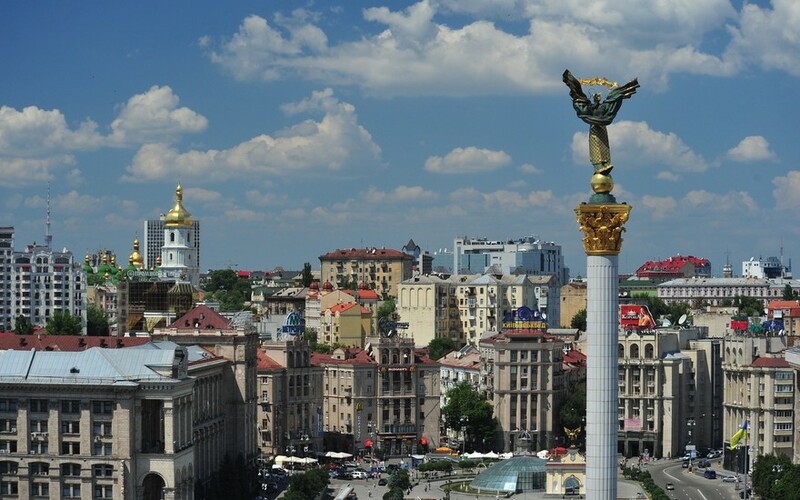 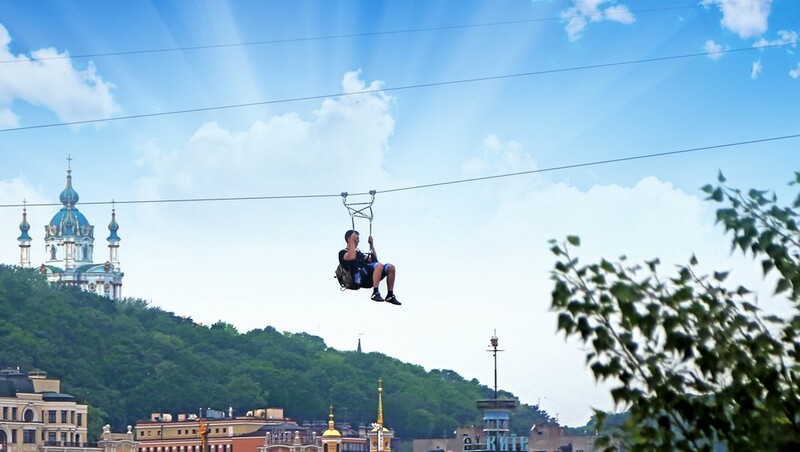 At the same time, Kyiv faces challenges that other modern European cities face as well.